Feel that chill in the air? The one that no cozy scarf can completely chase away? 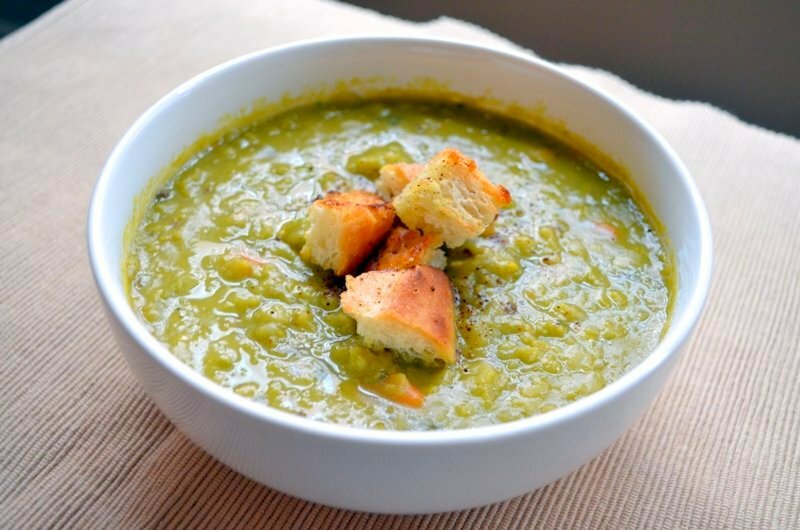 Warm yourself from the inside out with a healthy, hearty bowl of homemade soup. This rich, slightly spicy soup gets its creaminess from cashews, not dairy. Recipe here. If you're starting to feel a little down from cold days and early sunsets (thanks, daylight savings time! 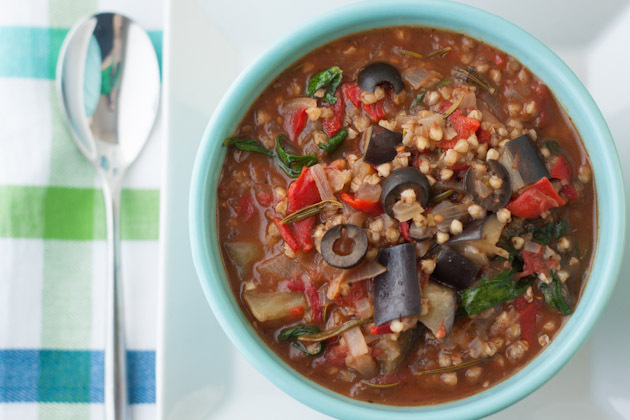 ), this easy and nutrient-rich dish will perk you up again. Bonus points if you make your own broth. Recipe here. 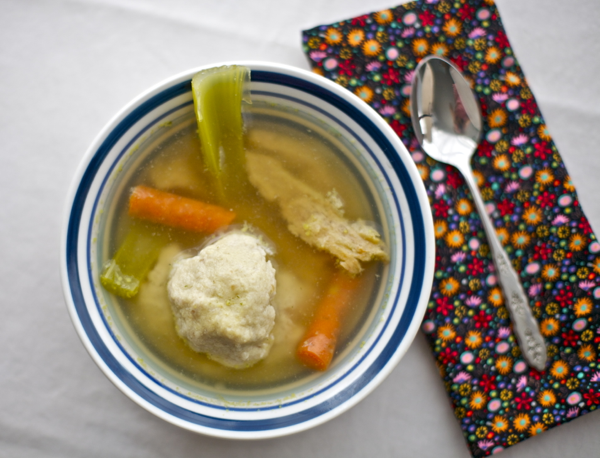 Fact: matzoh ball soup is your Bubbe's answer to penicillin. If you're observing Thanksgivukkah, this would make a perfect first course. Recipe here. Don't feel like carving a pumpkin? Cook one instead. Recipe here. Winter is coming. Time to make soup. Recipe here. Make a big pot of chili on Sunday, then enjoy it during the week. It's great fresh off the stove, but even better after sitting in the fridge for a bit. Recipe here. This one-pot meal is satisfying but not heavy. Recipe here. Whip up this quick-cooking dish right after work. Have the leftovers for lunch the next day...if there are any leftovers. Recipe here. 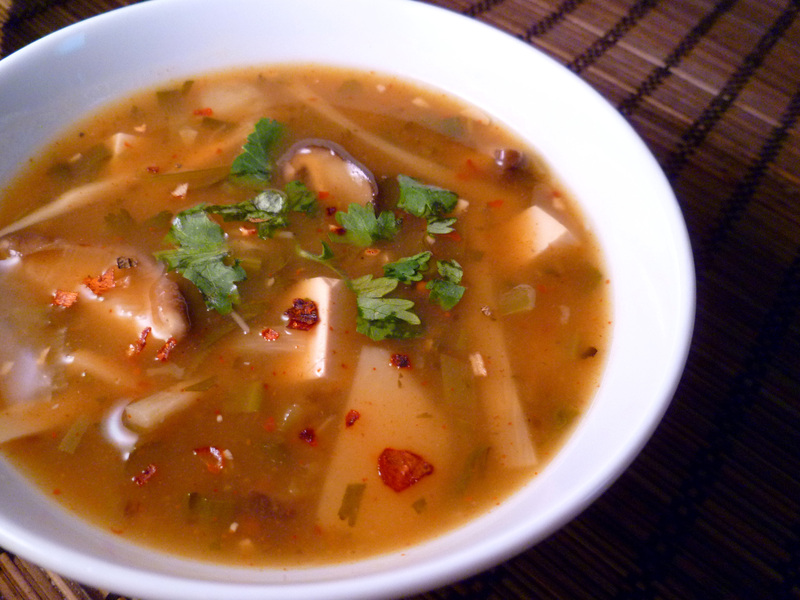 Start this soup in the morning. It'll be ready and waiting for you by dinner time. Recipe here.